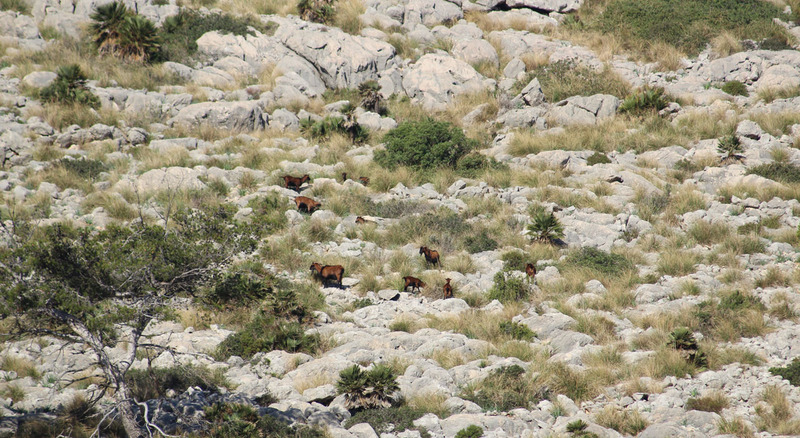 The Balearean Boc (or Majorcan Wild Goat) is an endemic animal in Mallorca, present on the island for more than 4.000 years. 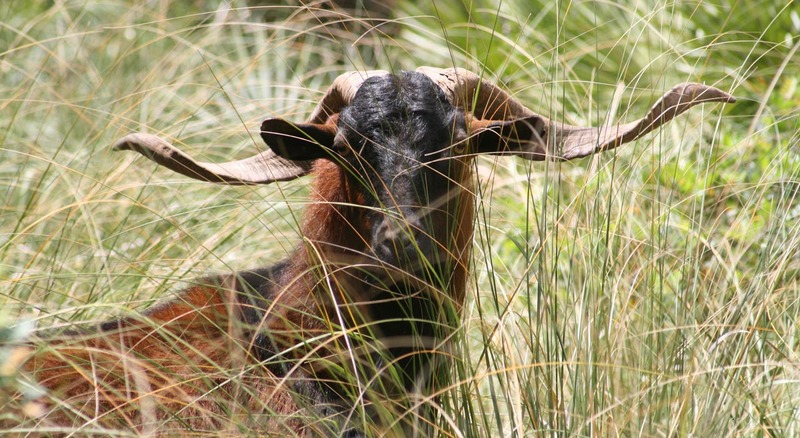 Despite of the theory is not firm, the studies and analysis told us that Phoenicians were the first who imported this goat from Eastern Europe. In fact, this thought finds more arguments when it can be compared to Bezoar or Kri-Kri goats, with whom the Balearean Boc shares part of its DNA. Or, visually, they all share a very similar fur. Nevertheless, 4.000 years of evolution have been enough to being established as a different species, totally adapted to its habitat and some features that make the difference with others. This has been essential to its international recognition and the growing interest. 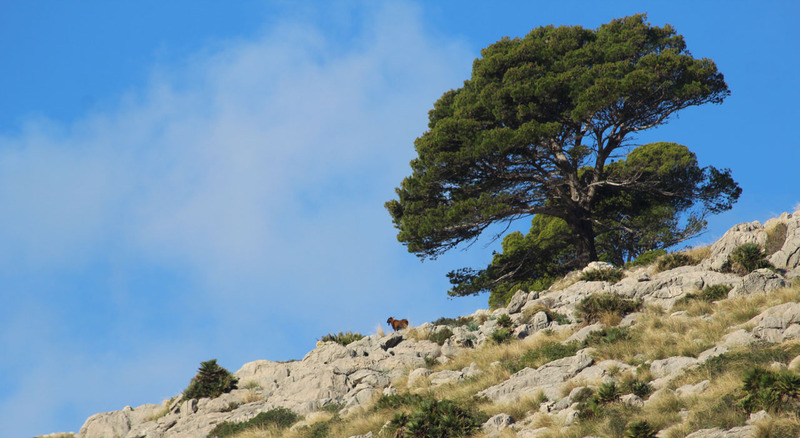 According to its hunt, the Formentor Mountains are the perfect habitat for this species. As a mountain stalk, the proper rifle is the bolt-action rifle or a single-shot rifle, in both cases as light as possible, and equipped with a good lens for the stalk. 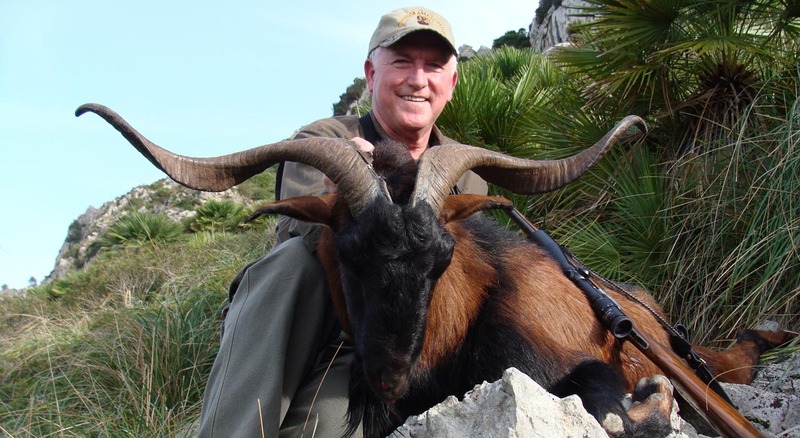 Long shots are used in this hunt, especially in rocky terrains. Nevertheless, a normal shot has often more than 150 meters. It is interesting to chose a calibre with a good flying and a diameter like 270 or metter a 7 mm, whose weight was never lower than 140 grains. 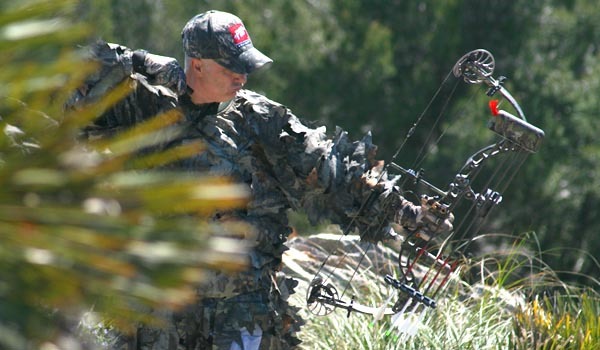 Often, hunters are interested in practicing the bow hunting. The best communion with the nature and the difficulty of the approach to the animal are the best arguments for this modality..
Balearean Boc is a fierce animal, to whom is not easy to being closer than 40 meters. Especially because when he feels to be in danger, he starts his runaway to the summit, where the rock becomes his shelter. Nevertheless, it is not an obstacle to use a recurved or a traditional bow or, obviously, a composite bows. Then, the success for a hunting day will depend, mostly, on the hunter skills and abilities.